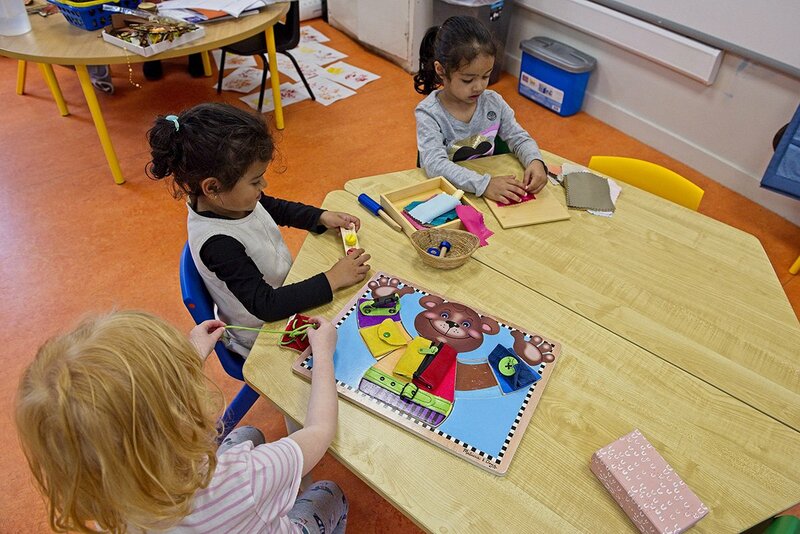 Pre-School 1 is open to boys and girls from two to three years of age. 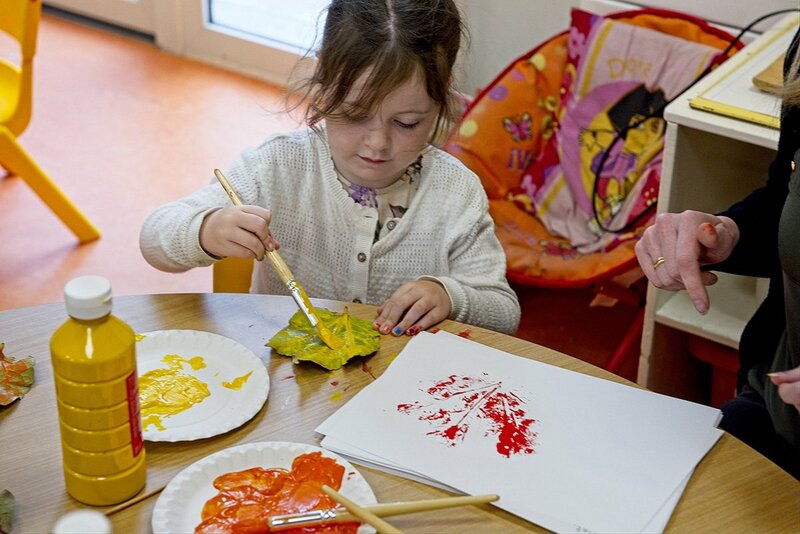 It offers the child a flexible play and learning environment, catering for his/her individual needs. Language development is very important at this stage, and with increasing vocabulary the child begins to use sentences rather than single words. Awareness of others becomes noticeable at this stage. The teachers take every opportunity to educate for good relationships and behaviour, in a happy and relaxed atmosphere. We build up the child’s confidence in a positive manner, promoting self-esteem and encouraging him/her to talk freely in an atmosphere of trust and care. 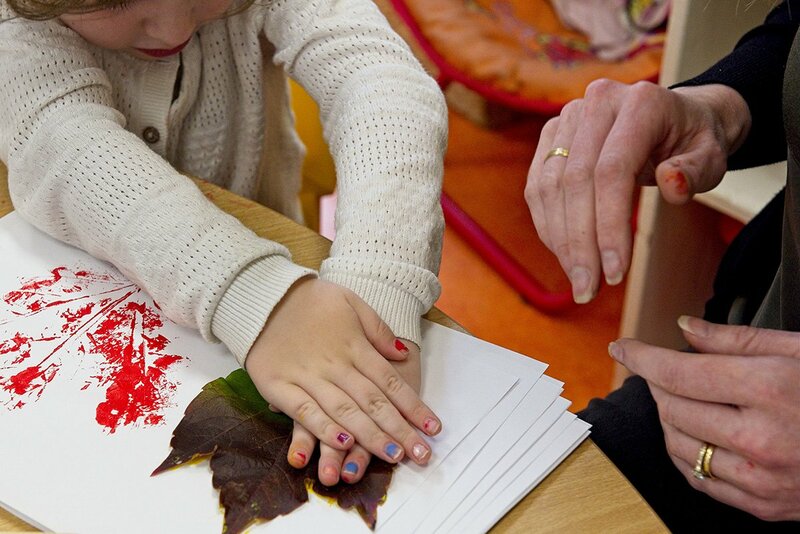 Our goal is to support the children on their journey of life-long learning.